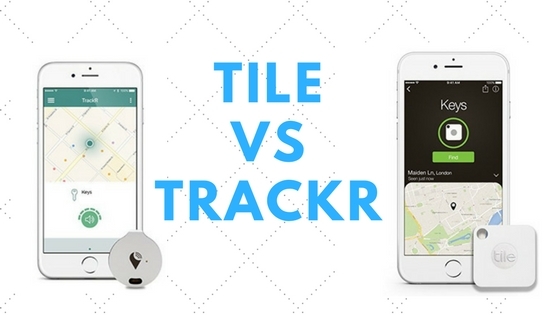 Home Comparison Guide Tile vs Trackr – Which is the better tracker? It is human nature to lose things, I have lost more things than I can keep track of. The stuff that you lose can be found at a later point in time when it’s not required. To avoid this from happening, innovations have been made to attach a tracker to frequently used objects like your keys (any keys – car, home, garage an office), remote, wallet, purse and many more. We compare Tile vs Trackr the two competitors in the lost and found game. You are in a hurry and you can’t find your keys, this happens to me a lot. So, the thought occurred, what better way than to track our things, this idea gave birth to trackers. There are a lot of trackers on the market out there. Today, here we have two major competitors in this sector, Tile, and Trackr. We will compare both the products, Tile vs Trackr, with all its advantages, disadvantages, features, pros and cons, to help you better understand them and get to know how it will help you in your daily life and busy schedule. There are similar functions with just a subtle difference between Trackr and Tile. In this article, you will get a better understanding of what to purchase among both the two trackers. So, you read on. 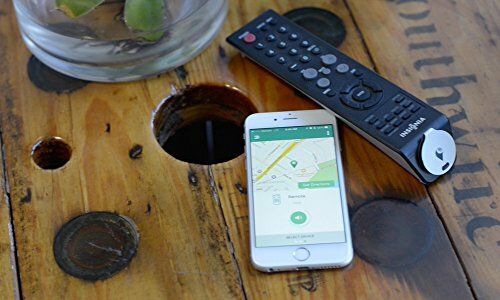 A recent survey showed that 45% of people report their remote missing once every week, 33% lose their phone, 28% lose their keys and 27% lose their glasses. So, people try to find a solution to avoid these hassle on a daily basis. Technology gave us the answer in the form of tracking devices, two of which are prominent ones, Tile vs Trackr. 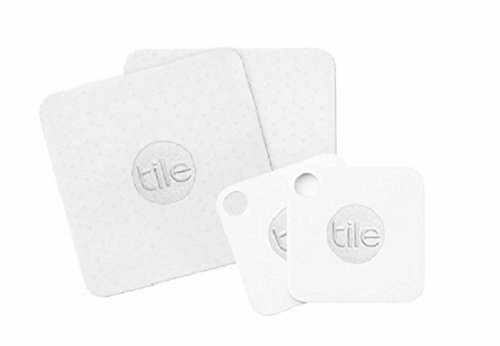 We will talk about the two highly effective devices from both the companies, Tile Mate vs Trackr Bravo. 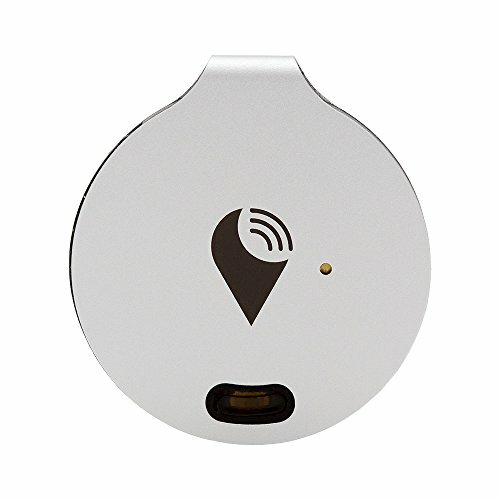 Designed to be used to track keys, both are easy to set up and come with an application on your phone to track the location of the object you are searching for. A mobile application is very common these days and so these two competitors follow the same trend. With a wide range of products, their applications support both iPhone and Android devices. Bluetooth pairing needs to be done to synchronize the application with the tracker, just this and you are done setting up the device. For both the devices, the set-up process is similar and hence, no comparison to be done in this aspect. Both the trackers have their own pros and cons. However, Trackr is compact and suits better along with your keys. It also has a replaceable battery option, which is better than rather buying a new tracker. Tile, on the other hand, is waterproof but the battery cannot be replaced and you would need to buy a new device. And yet, people prefer Tile over Trackr, if you need something sturdy and waterproof, you may want to consider Tile. With shared access given to a close friend or family member, the application is designed to be user-friendly and intuitive. Originally from Find My Phone Alexa, you could find your phone. Even if the phone is on silent, it rings. 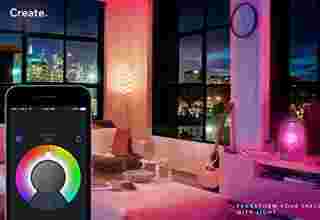 Connects to Nest and automatically turns off notifications when you’re at home. Both the devices have excellent features, however, after considering the Tile device expansion of crowd GPS, Tile wins here too. Due to this network expansion, you could find your device easily and in a wider area. With the massive difference in ratings from Play Store and iTunes, Tile is close to a 5-star rating but Trackr suffers a bit here. When it comes to tracking, the main criteria for comparison would be the range. 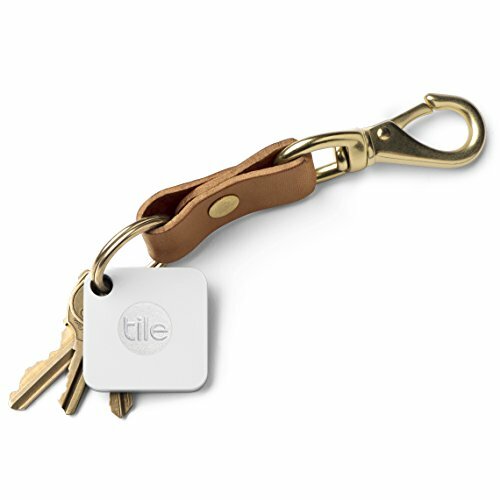 Tile versus Trackr, both use Bluetooth and if the devices are out of range, they will not ring. For this very reason, farthest range plays a huge role in determining the best among the two. Yet again for the comparison of Trackr Vs Tile, Tile wins in this aspect too. Since the range is better with a louder tone, it is easy to find in a wider area. 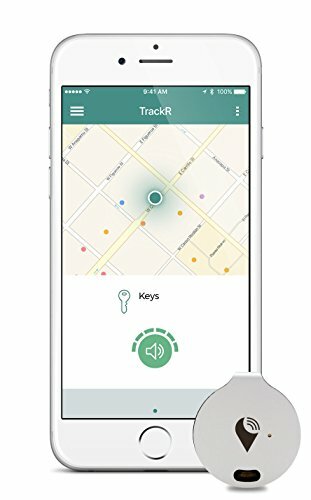 How does Find My Phone work in Trackr vs Tile? The device works in two ways, one would be to find the device and other is to find your phone. Most of us don’t know about the latter option since we barely use it. You can press the button on your tracker, to find your phone. The only disadvantage here is, the application should be running in the background for the phone to ring, irrespective of your phone being on silent mode. So, as a precaution, you will need to have the application running in the background at all times. In this feature, I would say it’s a tie since both the products have the same functionality. 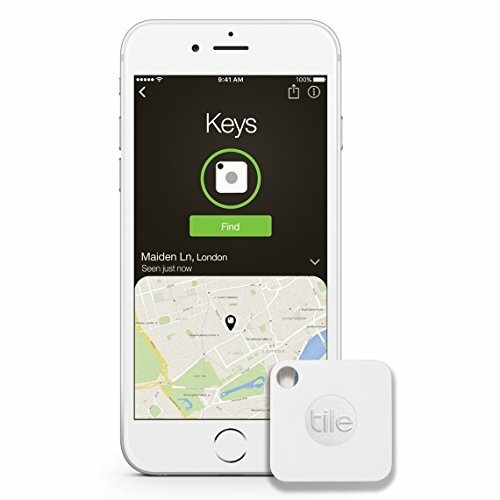 After due consideration of all the pros and cons, and a complete review for Tile vs Trackr, I would go with…. As we discussed earlier, the main purpose of this device is to find your stuff. With louder tone and a wider range of reception, Tile gets to the top, making it the better product. It also has the waterproof option and you need not worry about the device getting damaged when its exposed to water. When you look at the battery replacement option in Trackr vs Tile, Trackr would be your first choice and its good for items in your house which could be found easily with not so loud ringtone. Or else, you could go with Tile. Depending on your use, I would recommend Trackr for indoor purposes due to its less noisy tone and comparatively weaker range. 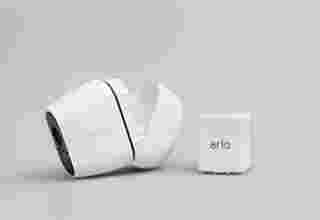 And Tile could most certainly be used outside, due to its louder tone and winder range given the excellent crowd GPS option that Tile device has. What is the concept of crowd GPS? GPS shows your current location accurately. So, it is important to know how the crowd GPS will affect you if you are planning to buy a Tile vs Trackr device. This is how it works; crowd GPS basically uses the Bluetooth option with other phones to find your items. Once you set the options to ‘lost’ for your tracker, as soon as someone with a Tile or Trackr walks past your keys, you will be notified of its location. So, a lost and found network will be established without the knowledge of the other person which helps mutually to find your lost items. In big cities, there are limitless people accessing GPS all the time and you will notice that crowd GPS works very well in most areas. However, the wait for someone to get in range with the Bluetooth of your tracker is hard. You have to wait for someone to literally pass in the range of the Bluetooth that generates the message, or else you will not be getting any notification until that happens. You will be receiving a general location of the Bluetooth signal and you will still need to search for your lost item in that location. This is where you could use the ring option to find your device by finding the source of the tone. The smaller the item is, the most daunting your task is to find it. Crowd GPS has its ups and downs but still very helpful for places like big cities and items you seem to lose around the house. However, if you lose something like your key bunch in a shopping mall, then you may have to look for other options and maybe search manually since these trackers will not be so helpful. However, these trackers can be much helpful in finding your lost things most of the times. You can buy these trackers at a very reasonable price and it is still worth the money with a few disadvantages. So, after carefully looking at all the major and minor advantages and disadvantages of Trackr vs Tile, and with all the information you just read, you may be thinking of getting the tracker tailored to your need, which I would say is the right choice. You buy something which will help you make your daily life easy and not the other way around. Before you buy, just think for a minute as to how and why do you need this device? Once you have found an answer, with the information from this article, you can surely make a smart decision. I hope this information was helpful in providing all the necessary information about both Tile vs Trackr.